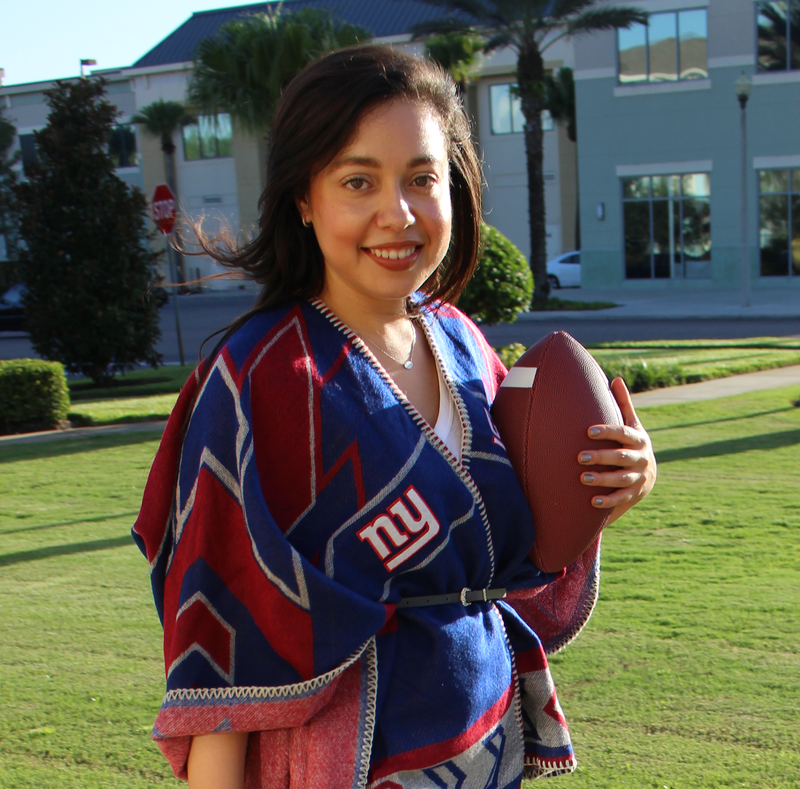 American sports fans may wear different colors on gameday, but when it comes down to it, we're all on the same team. Veterans Day is an opportunity to honor our service members who have provided us the freedom and peace of mind to enjoy the things we love, like a great football game. 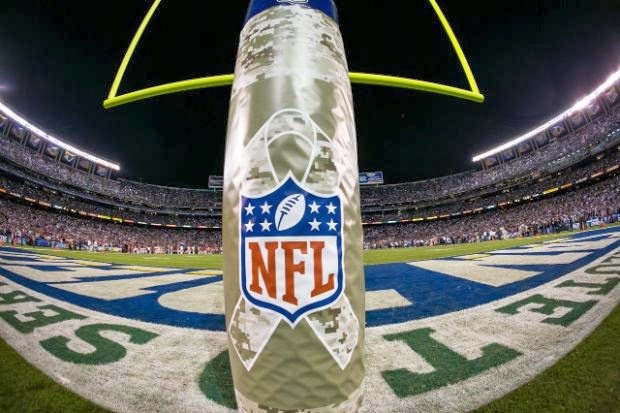 "For every point scored during the NFL's 32 designated Salute to Service games, the league will donate $100 to each of its three core, military non-profit partners - the Pat Tillman Foundation, USO, and Wounded Warrior Project® (WWP) - for a total of $300 per point. 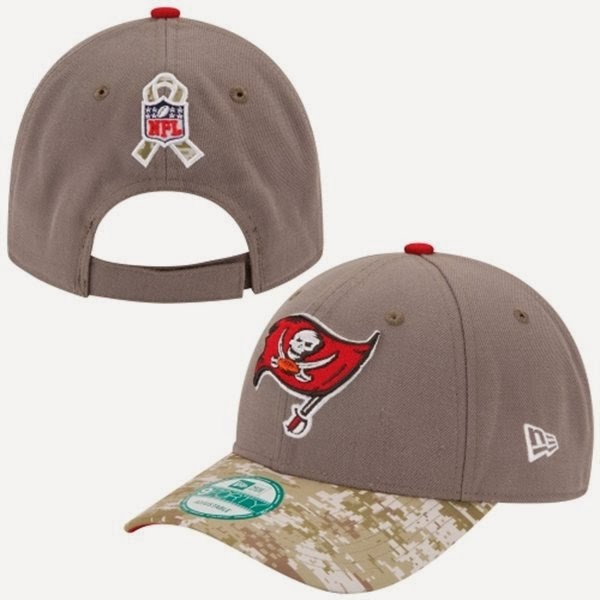 Last year, the first year of the campaign, the NFL donated nearly $800,000 as a result of the Salute to Service campaign." 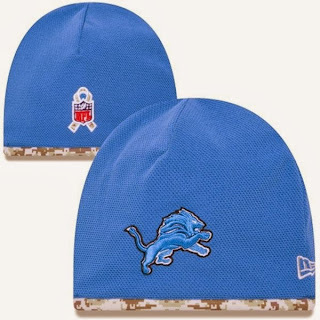 Similar to the NFL's A Crucial Catch campaign, the league will pay tribute to the military during November in visible ways, such as branded elements in stadiums, camouflage equipment and newly designed on-field apparel. 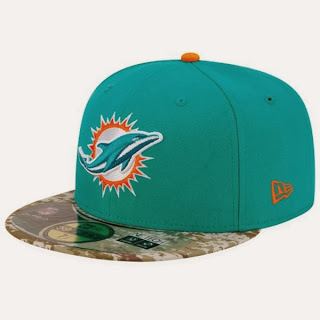 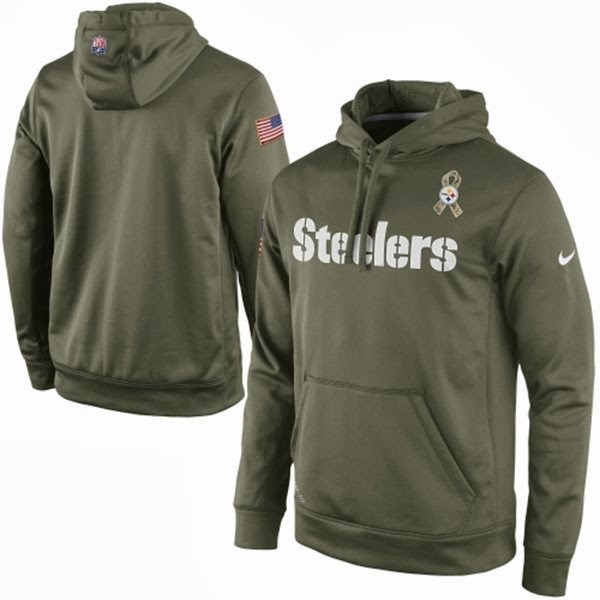 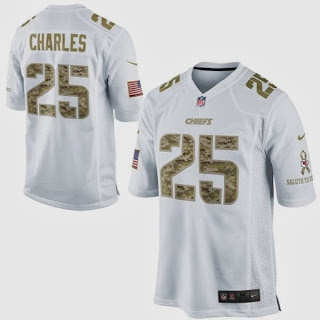 Football fans can participate in the NFL's Salute to Service campaign by wearing limited-edition gear that stylishly combines their favorite team's logo and colors with digital camo print. Which NFL style would you wear to salute America's armed services?